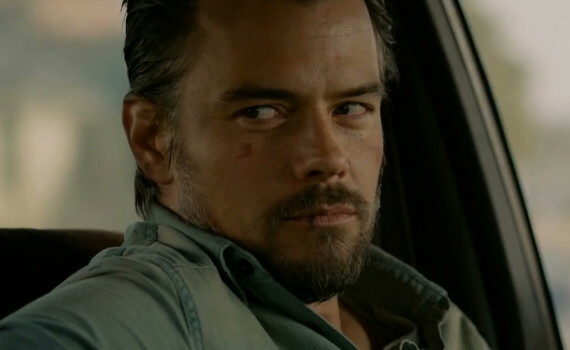 I don’t even hate Josh Duhamel, but there aren’t enough reasons to see this movie. It looks like so many other emotional man-backed-into-a-corner movies, and I highly doubt it reinvents the genre. Duhamel just isn’t talented enough to carry a movie like this, though I’m not sure who is. It’s a film that looks set to fail, and I don’t want to be on board when it does.